During the 2016-2017 academic year, thirty-nine students from the Tannourine public school participated in the LMTA’s Trail to Every Classroom (TTEC) program. It falls under the AFKAR program funded by the EU and managed by the Office of the Minister of State for Administrative Reform. Along with their teachers, these young environmentalists led a successful composting initiative in collaboration with the local municipality involving house visits with local people aimed at informing them about the importance of composting. 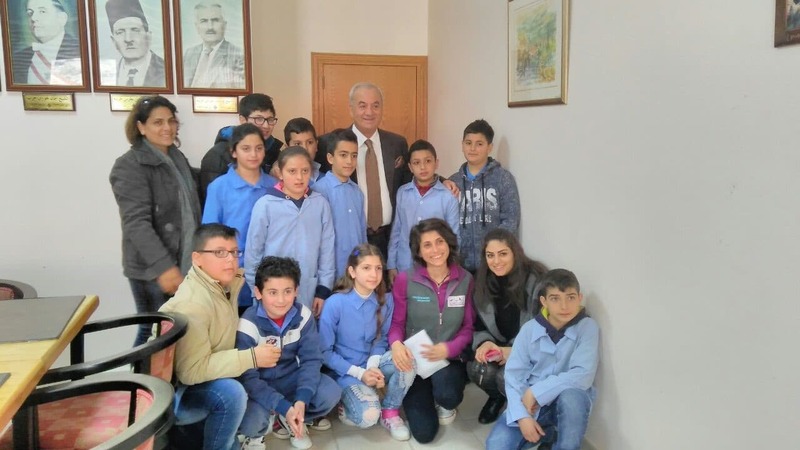 In March 2017, the students met with Tannourine’s mayor and asked for the municipality’s assistance in implementing their composting project. The mayor offered to host the activity in the land adjacent to the municipality, and designated 2 municipal employees to assist the students in carrying out their project to completion. The mayor equally provided boxes to each student to help them collect compost waste. During the school final year TTEC project presentation organized by LMTA and its partners, Tannourine School was awarded with a handmade clay eco-trophy for its eco-friendly, community engaging project. 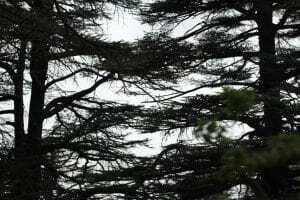 The local conservation impact of the work done by Tannourine students adds to the TTEC program’s history of successes. Over the past 2 years, dozens of LMTA-trained educators have led hundreds of students through specific environmental curricula. Their activities fall under the following themes: 1) water awareness (water conservation and the effect of water pollution on the soil and water reserves) 2) responsible vs. irresponsible hunting and its impact on local biodiversity 3) waste management (sorting, recycling, upcycling, and waste minimization) and 4) The importance of nature’s lifecycle (the interrelation of the different elements of nature as well as their relation to human beings). This article is made possible in the framework of the project “Conservation and Development of Economic Opportunities on the Lebanon Mountain Trail” under the EU funded Reinforcing Human Rights and Democracy in Lebanon – Active Citizenship, AFKAR III program managed by the Office of the Minister of State of Administrative Reform (OMSAR). This publication has been produced with the support of the European Union. The content of this article is the sole responsibility of COSPE and can under no circumstances be regarded as reflecting the position of European Union and the Office of Minister of State for Administrative Reforms (OMSAR). 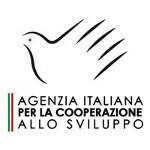 Agenzia italiana per la Cooperazione allo Sviluppo all'interno del progetto "Riduzione della vulnerabilità alimentare e nutrizionale nella Lubombo Region in Swaziland"